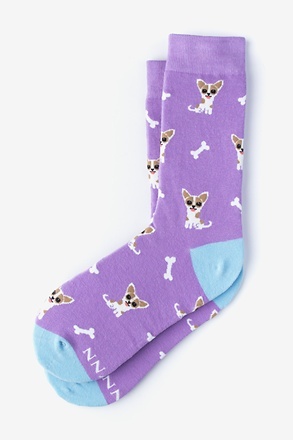 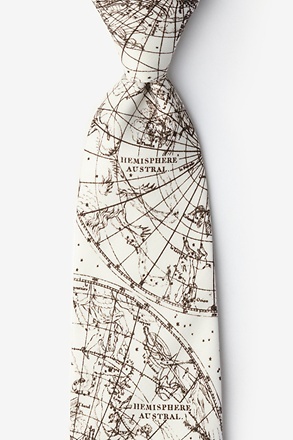 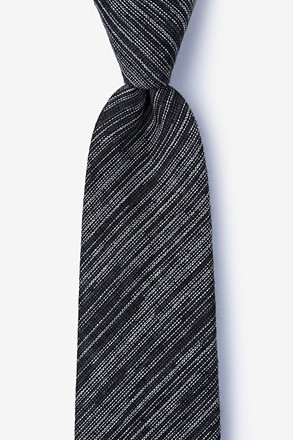 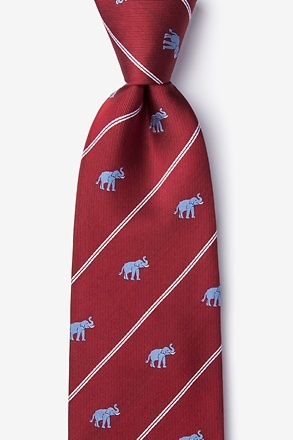 We've got the science of making the perfect tie down to a tee (pun intended). 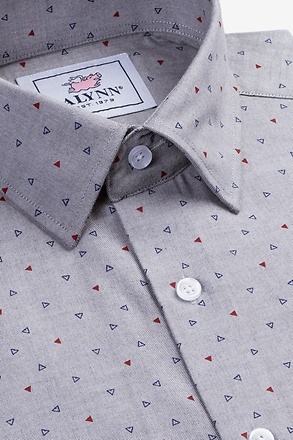 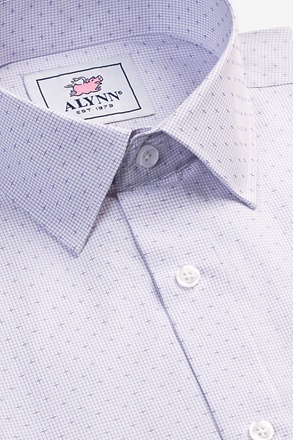 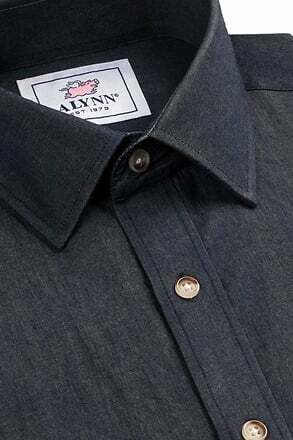 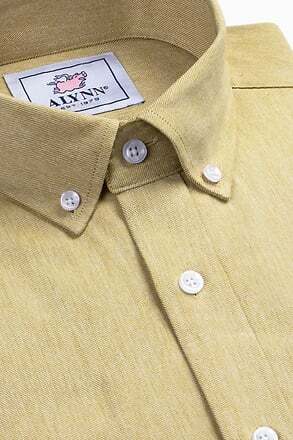 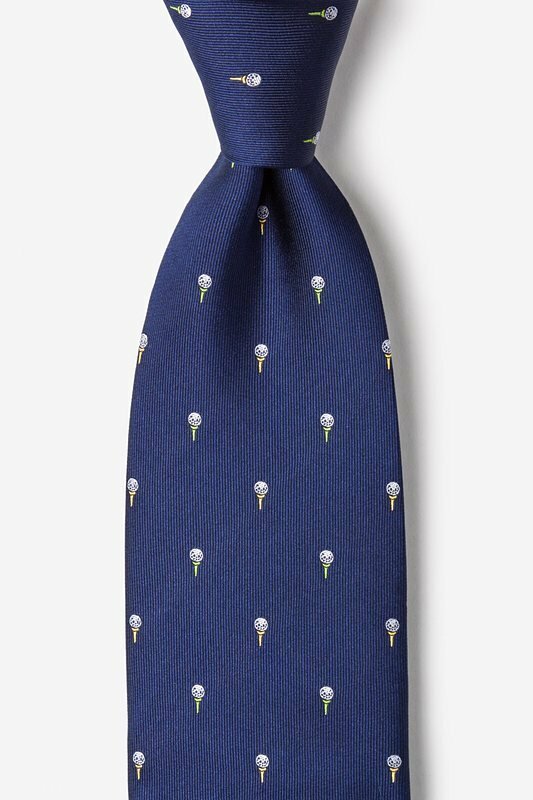 With 100% silk material and a simple yet chic pattern of golf balls and tees, the "Oh,... read more We've got the science of making the perfect tie down to a tee (pun intended). 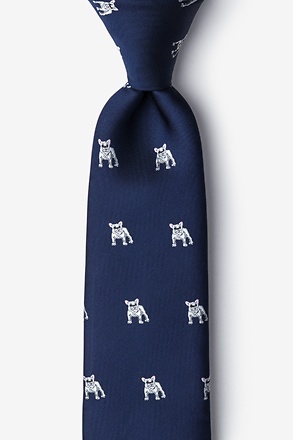 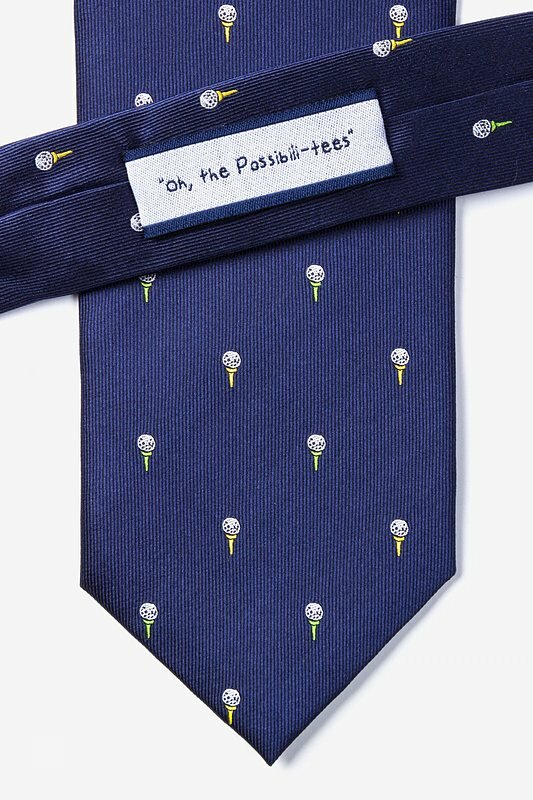 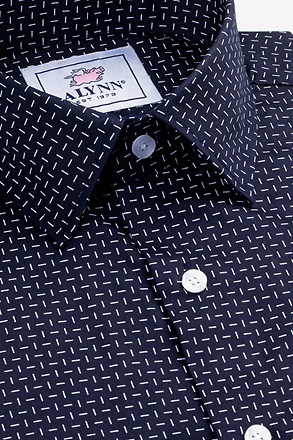 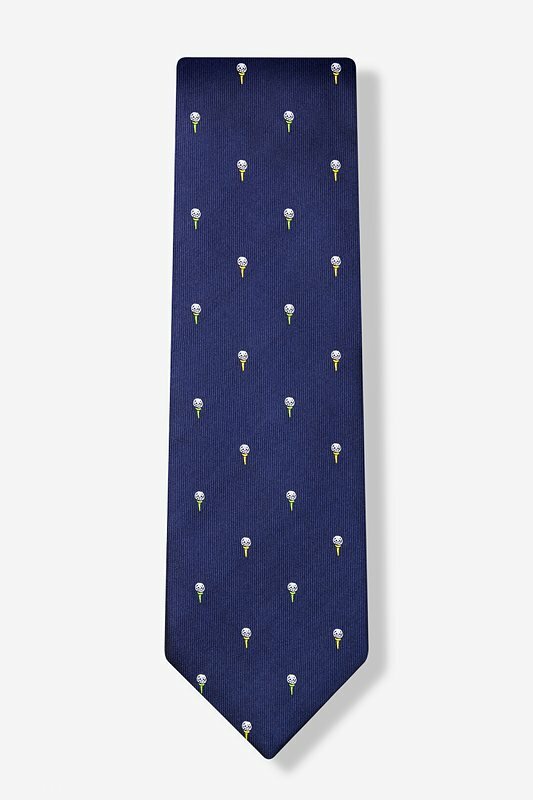 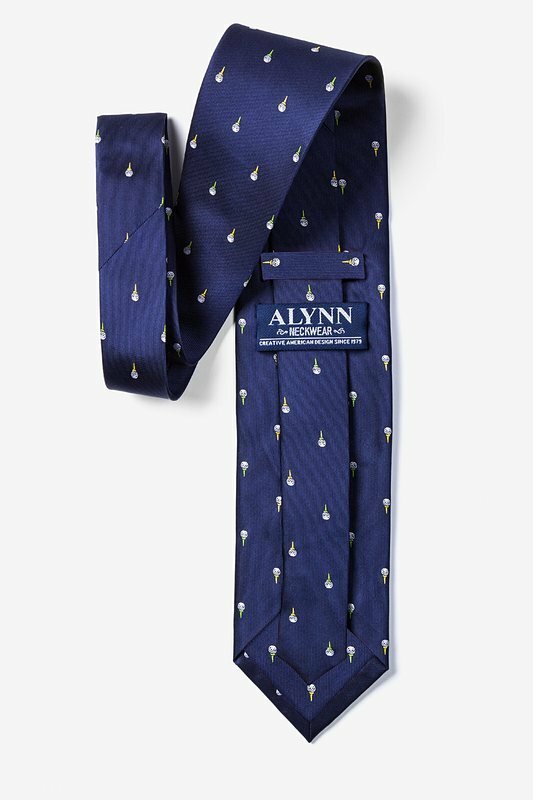 With 100% silk material and a simple yet chic pattern of golf balls and tees, the "Oh, The Possibili-tees" Tie will steal the show on the golf course. 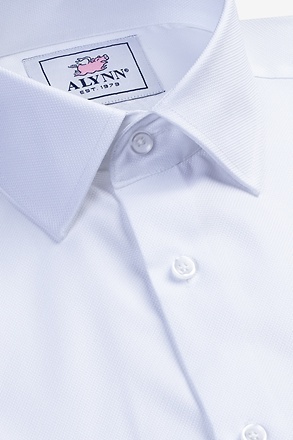 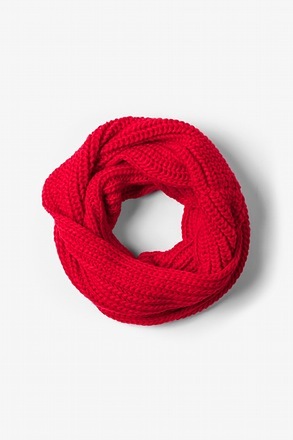 You'll be right on par with the latest trends in fashion, both on and off the green!